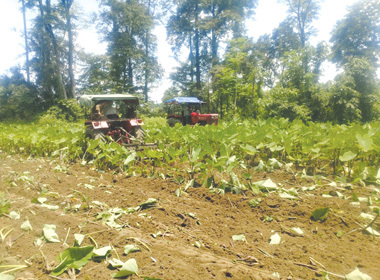 ROING, Jun 11: A reserve forest area measuring approximately 25 hectares was freed from encroachers by the Lower Dibang Valley district forest department after a seven-hour long eviction drive on Friday. 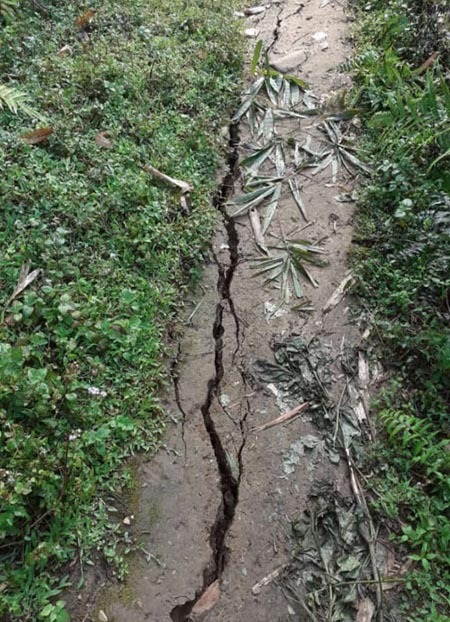 A team of forest officials and staff, headed by Dibang Forest Division DFO Aduk Paron, conducted the massive eviction drive in the Deopani reserve forest area, which falls under the Shantipur forest range, to free the forest land. Reportedly, crops like ginger, maize, colocasia, and pineapple, among others, were being cultivated in the area. The crops had to be destroyed during the eviction drive. Standing structures and fences were also destroyed. The forest department was assisted by a team of police personnel led by Inspector Mongol Koyu and SI AS Yadav.